Working in agriculture has allowed me to see nearly every corner of Alberta where farming occurs. From Magrath in the south to Fort Vermilion in the north. 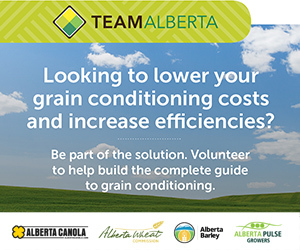 And yet somehow, the thousands of farmers in Alberta cover every acre and plant a crop each and every spring. Spirit of Western Cooperation at the Alberta Canola booth at Calgary Stampede with staff and directors from SaskCanola lending a hand. (l:R) Regan Udell, Lynn Weaver, Grandpa (from Chase Duffy books), Ward Toma, Mike Ammeter and Wayne Truman. attendees get a glimpse of the Alberta Canola booth with bright pictures of canola fields, they make a beeline straight to the booth tell us all about how pretty those fields are and ask a thousand questions about farming in Alberta and canola oil and meal and all the different ways they are used. If you can imagine the question, it was asked. It’s the best consumer engagement scenario one could ask for; consumers, some literally running to ask you questions. 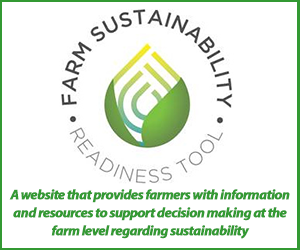 It really speaks to how far away from farming so many people are. And just as the yellow fields break up the endless prairie view, introducing an urban consumer to a canola farmer that planted those yellow fields has the same impact; the urban-rural divide is not as large anymore. 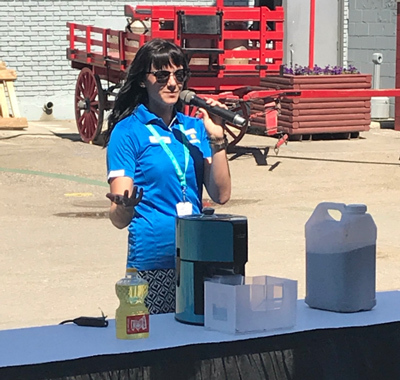 Summer Student Brooke Hames keeps the crowd’s attention as she answered questions from the crowd & demonstrated the mini canola crushing machine. 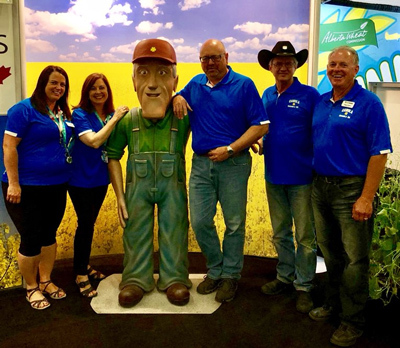 Farmers Mike Ammeter from Sylvan Lake Alberta and Wayne Truman from Redvers Saskatchewan were at the Alberta Canola booth with me and they made more than a few friends that day. Many urbanites, and it is a huge urban crowd at the Stampede, have never met a farmer, let alone have a conversation with one. More than a few mentioned as they left the booth that it was the highlight of their day and they were glad they stopped by. Consumers have a high degree of trust and respect for farmers and it was very clear to me that they will remember the conversation they just had. 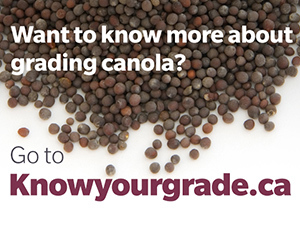 Not everyone is a fan though, every year there are a few folks that provide a lecture on the evils of growing canola, usually because of GMO’s or crop protection products. They don’t want to learn the farmers point of view. But the opportunity was provided and that’s really what marketing and product promotion is; providing an opportunity to learn and make an impact. 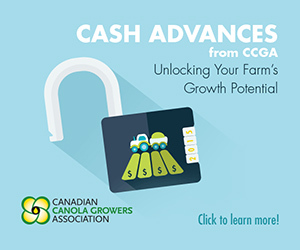 That way, on that next trip to the grocery store, they might remember those bright yellow fields and the conversation with that farmer at Stampede and put that bottle of canola oil in their shopping bags. 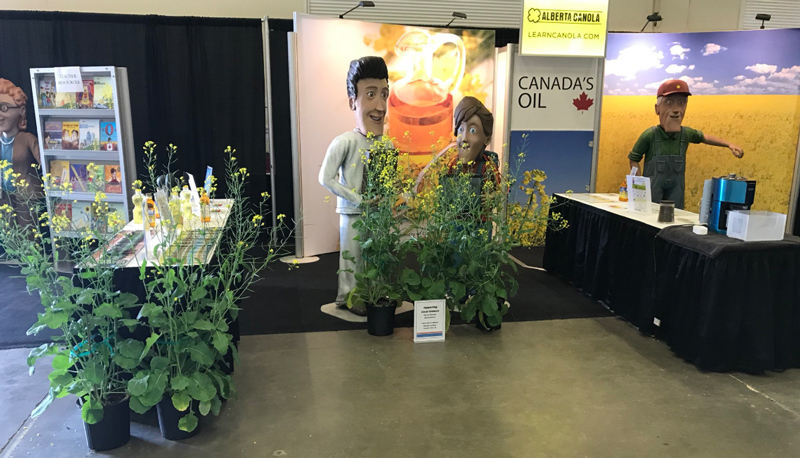 Visitors to Stampede quickly recognize the yellow flowers they saw out the plane or car window on the way to Calgary – from there the conversations begin about agriculture and Canada’s Oil.